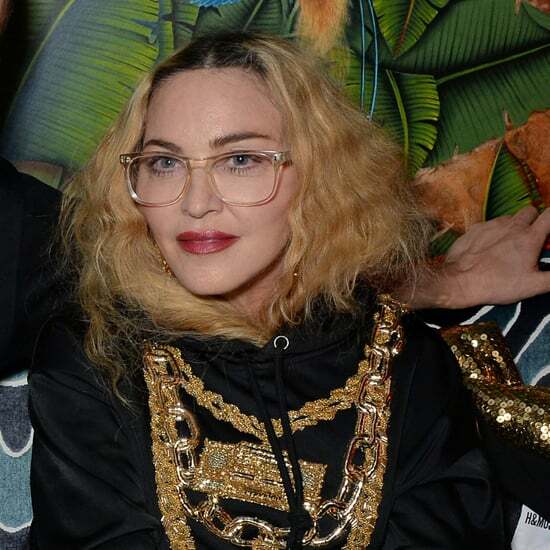 We have nothing but love for Madonna, but she was looking a little over the top (even for her) in her fur and layers of gold chains as she headed to tape 106 & Park in NYC yesterday. 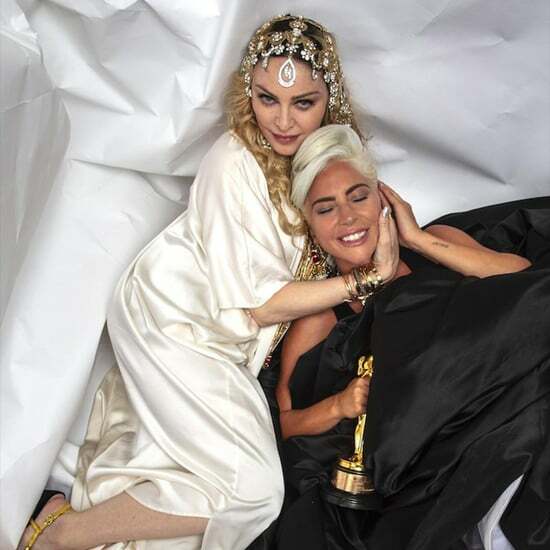 Maybe she was a bit hung over while she was getting dressed since she admitted to Ryan Seacrest that she and Justin Timberlake partied after their mini-concert Wednesday night. 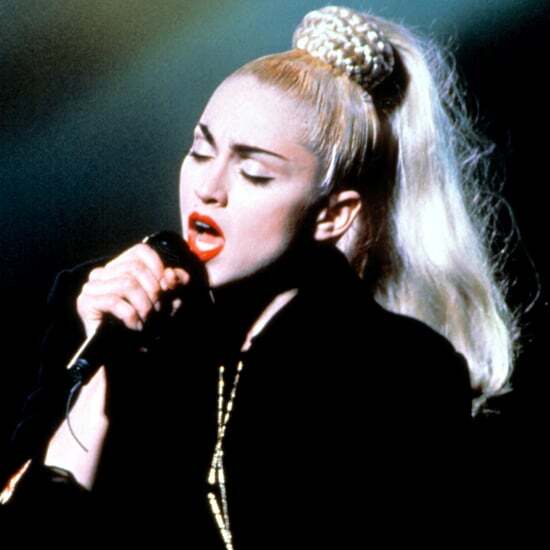 Madonna said, "[We] decided we both work too hard and have to have fun. I had a shot of tequila ... I may have had a lemon drop, too … We 'tied one on' as they say." 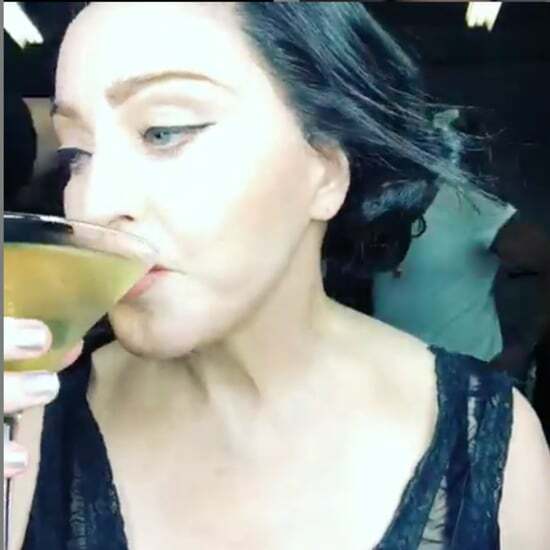 We all know that Madonna is one of Hollywood's hardest workers, whether it is her family, her career or her rigorous fitness and diet regime, so we're relieved that she still knows how to cut loose every now and then.